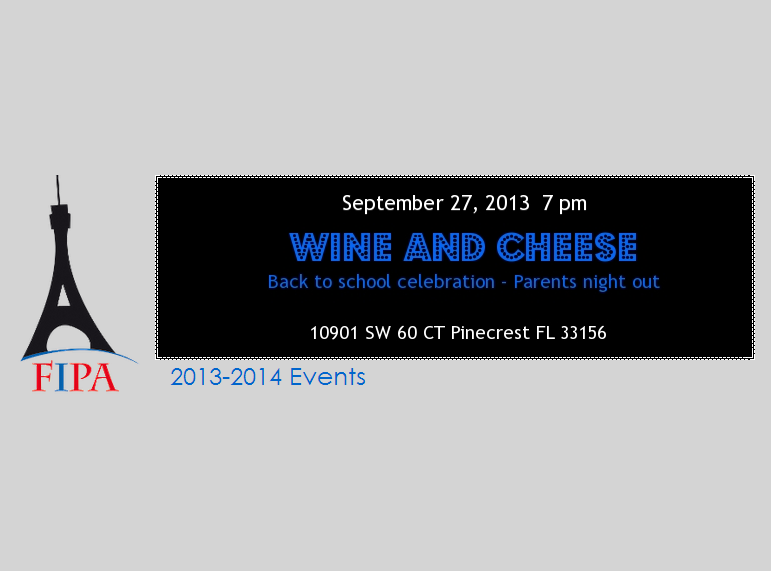 The French International Program Association (FIPA) invites you to a parent’s night out on September 27th, 2013 in Pinecrest. 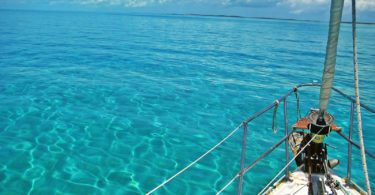 French International Program Association (FIPA) is a non-profit association, serving as a link between the Miami-Dade County Public Schools and the French Government and to provide the pedagogical tools and educational methods in schools in order to maintain the level of excellence of the Franco-American (International Studies) program. In September 2013, the FIPA has organized an evening of “Wine and Cheese” on September 27th. Do not forget your raffle tickets for a chance to win: 2 tickets to the Gad Elmaleh live event on September 28th, 2013, a Magnum of Whispering Angel wine, a perfume, a gift voucher from the Nikita Salon, and a gift basket of cosmetics by Dr. Brown.